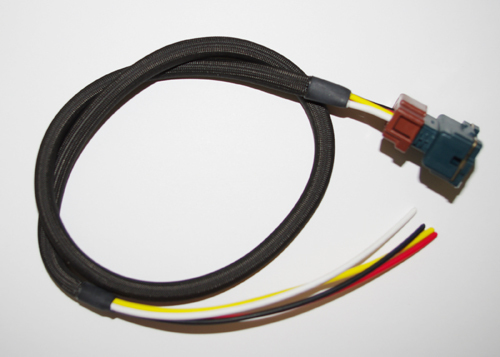 PN#HAR-1GCAS This pigtail is designed to replace the 1G CAS connector and wiring, perfect for replacing damaged connectors and harnessing. Want this item shipped out tomorrow, April 19? Order within the next 16 hrs 49 mins.